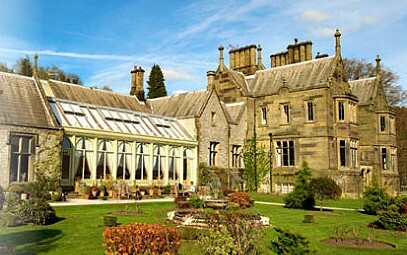 Historic, elegant and set in beautiful surroundings, the Old Hall is the perfect venue for a wedding. Whether you are looking for a civil ceremony, all day reception or an evening celebration the Old Hall offers a bespoke service with a range of function rooms and menus to suit any budget. This charming Georgian Hotel has been a favourite wedding reception choice for Brides for over 50 years. 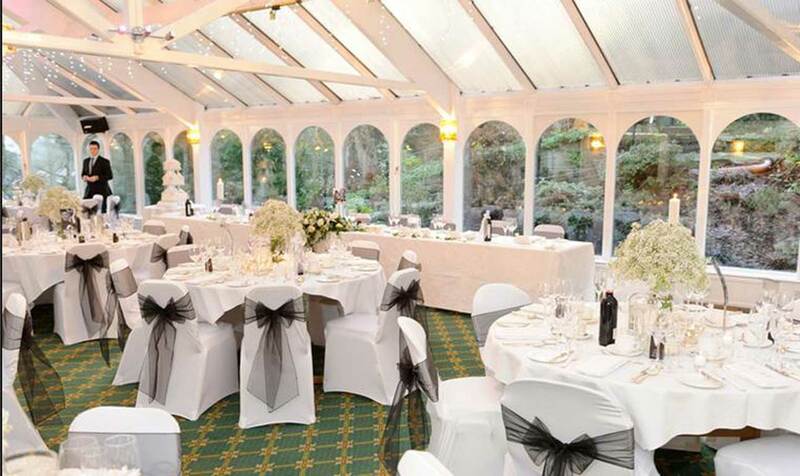 With a selection of function rooms, ample parking and a dedicated team of enthusiastic staff and management, we will make your wedding a day to remember. You’ve just embarked on a really exciting part of your life, the start of a new and amazing chapter. 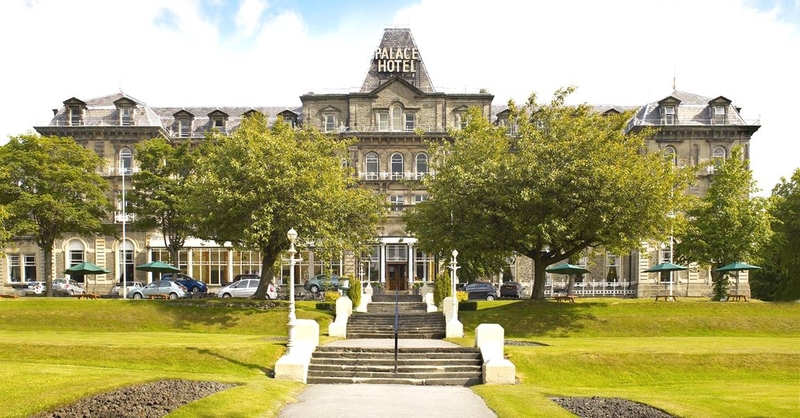 Whether you want a fairytale, a traditional white wedding, a personal day with your closest family or friends, make a great start by considering the Buxton Palace Hotel as the venue for your special day. Cressbrook Hall is no ordinary wedding venue. Indeed it’s only fair to warn you, you’ll simply fall in love with it the minute you first arrive. Set in 23 acres of beautiful woodland in the Derbyshire Peak District, Cressbrook offers a spectacular, secluded setting where you can celebrate your special day in privacy and comfort – and remember it forever in photographs which have the most magnificent backdrop imaginable. 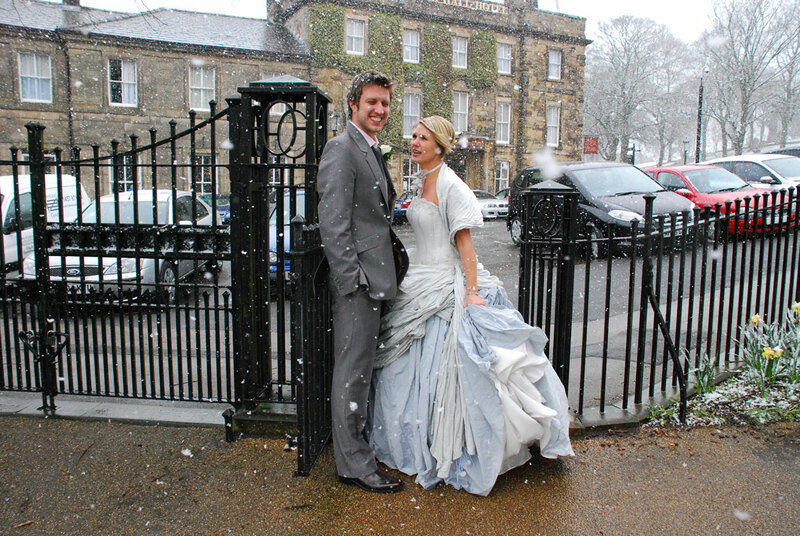 I’m looking for a lovely place to have the ceremony in Buxton (But the reception elsewhere) any tips?